Since 2012, the Fund has awarded four grants to support this on-going project run by the Grand Priory of Bohemia. It aims to offer help to homeless people in Prague through assistance with their administrative affairs, in particular helping them to obtain legal documents (e.g. IDs) and the social benefits to which they are legally entitled, in order to improve their situation in life. In the past year, the number of beneficiaries has increased from 56 to 84 and continues to grow. 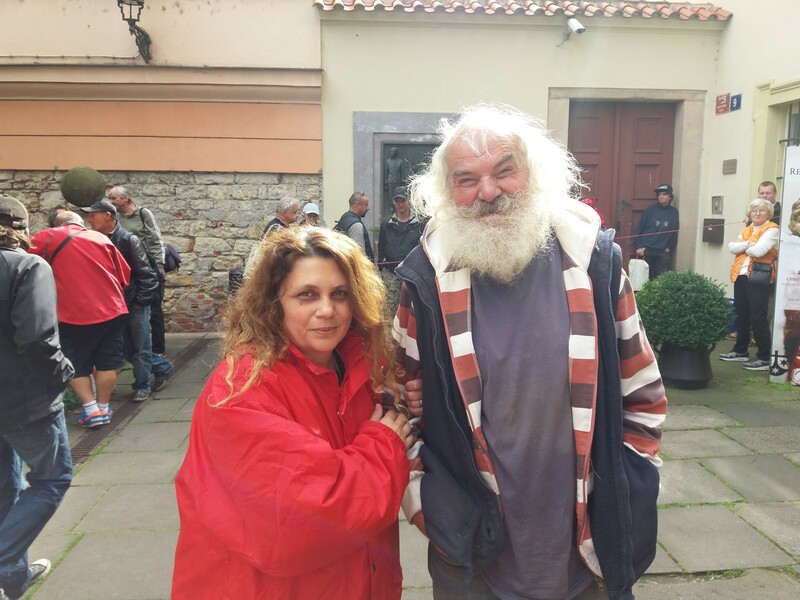 The project is also now an official part of the social services network for the homeless in Prague. This fifth grant will cover part of the social workers’ salaries and administration costs associated with working with homeless people.